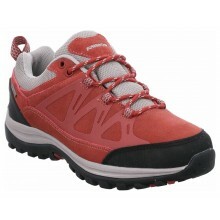 Our Ladies Walking Boots are perfect for gentle countryside walks, rugged terrain and everything in between. 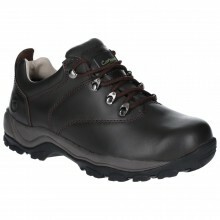 Our range is designed by leading brands including Mephisto, Grisport, Ecco, Panama Jack and more, so you're guaranteed of quality footwear. 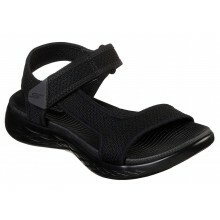 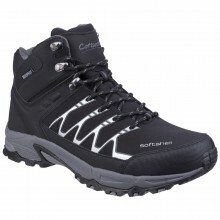 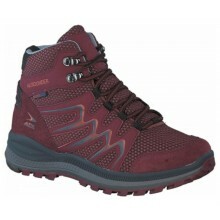 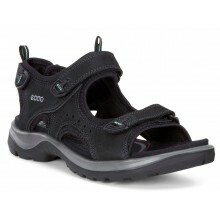 These boots will offer you comfort, grip and support on long hikes. 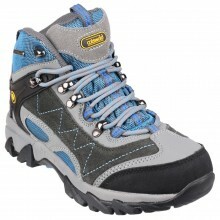 We also have waterproof boots so the weather needn't stop you! 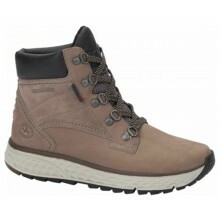 We currently have free UK delivery and a price match promise that means if you find these ladies walking boots cheaper elsewhere we'll beat their price by 5%.